OSRS Achievement Diaries, which some refer to simply as Diaries, is a set of challenges that you can complete to get certain rewards and benefits. It’s divided into specific tasks which are tied to a particular area. Those tasks are intended to test your skills and knowledge about the area. The Achievement Diary OSRS covers twelve areas so far. The assignments in every area are divided by four categories based on difficulty: we have Easy, Medium, Hard and Elite. The easiest ones don’t have any significant requirements for skill level in general, but the higher the level, the higher the requirement for quests completion and skill level. To complete the harder tasks you also need deeper knowledge of particular areas in the game, for example the Tzhaar Fight Cave. Easy tasks require skills up to level 40, Medium up to level 65, Hard up to level 75, and Elite…well, Elite wants your skills to be in the 90s. So if you are trying to complete all tasks of a particular difficulty of diary, it’s best that you have all your skills at the level required for the diary difficulty. Another thing to be noted is that if you complete all tasks of one difficulty before completing those of the previous one, the taskmaster won’t give you your reward until you complete the easier tasks too. The Achievement Diaries OSRS is a feature available to members only, meaning you can’t access it if you only use the free-for-play worlds and content. Once you complete the Achievement Diary OSRS, you can buy an Achievement Diaries cape for 99,000 coins from Twiggy O’Korn in Draynor. 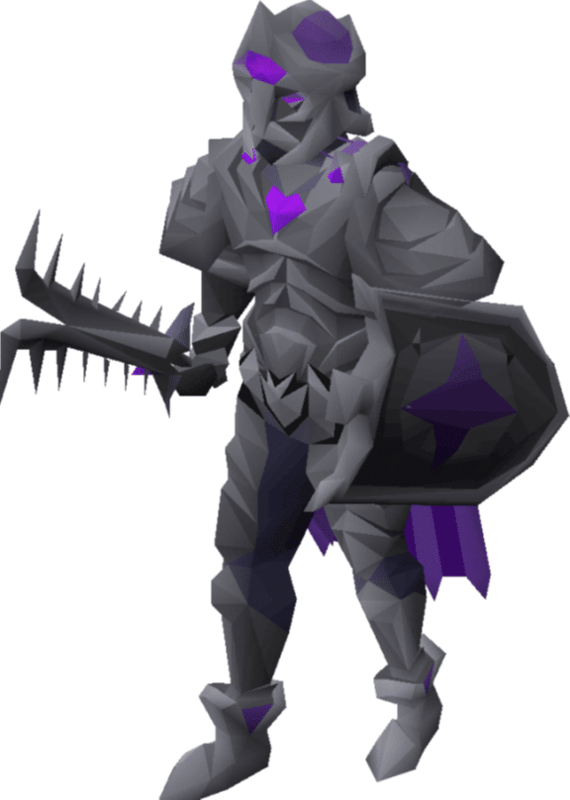 You should know this is one of the hardest items to obtain on OSRS since it has high requirements. The Achievement Diary is no joke! The Achievement Diary cape can be trimmed after you complete all quests just like the Quest Point cape can be trimmed in cyan when you complete all of the diaries. After an update on the 6th of May 2016, players can trim and untrim their Achievement Diary cape at whim. However, your cape gets untrimmed when a new quest comes out and you can’t equip it or trim it until you complete the quest. To buy OSRS gold to trim it, you can check out our website. The Achievement Diaries cape is known as the only cape that has +4 prayer bonus, regardless whether it’s trimmed or not. It has ten teleport charges/day that can get you to any Achievement Diary master. The highest requirement for any area is for the Falador Diary, which requires 99 in skill level or 268 quest points. This entry was posted in How-To Tips & Tricks, Latest OSRS News, Old School RuneScape, OSRS Mobile App and tagged osrs achievement diaries, osrs achievement diaries guide, osrs achievement diary, osrs achievement diary guide, osrs lumbridge achievement diary, varrock achievement diary 2007. Bookmark the permalink.